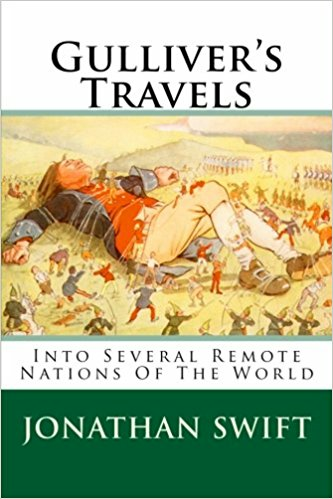 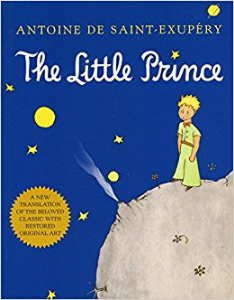 Gulliver's Travels - into several remote nations of the world by Jonathan Swift is considered to be one of the greatest stories ever told that is a satire on human nature. 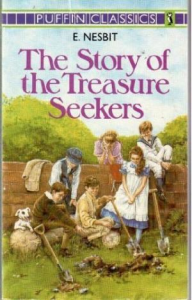 It is Swift's best known full-length work, and a classic of English literature. Any profits generated from the sale of this book will go towards the Freeriver Community Project which aims to promote well-being and strong communities.